Based at Tilstock Airfield between Hodnet and Whitchurch the Parachute Centre can give you the experience of a lifetime. It provides both one of skydiving opportunities and training to enable its clients to qualify as skydivers. It is the closest parachuting/skydiving facility to the West Midlands, North and Central Wales, as well as the Wirral, Liverpool and Manchester in the North West and to Stoke on Trent and Derby to the east. The centre offers facilities for Tandem Skydiving, Sponsored Parachute Jumps / Charity Skydiving, Static Line Parachute Training Courses as well as sessions for Experienced Jumpers. The Rally School is also located at Tilstock Airfield, their Shropshire centre is a market leader in the rally driving gift experience industry, offering a vast range of rally driving courses to individual and corporate clients. Their rally fleet contains a wide variety of vehicles, including front, rear, and four wheel drive rally cars as well as 4 × 4’s. Cars available also range from Junior Rally to WRC (World Rally Championship) specifications. Gift vouchers are also available. The flat open spaces of North Shropshire are becoming increasingly popular as launch sites for hot air balloons. Shropshire based Espiritu Balloon Flights are building up take off points around Hodnet including Hawkstone, Market Drayton and Whitchurch. 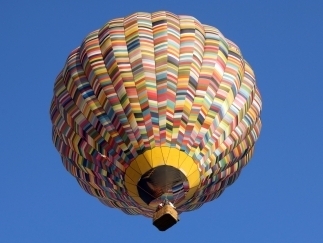 Hot air balloons cannot be steered except by the wind during the flight, therefore multiple launch sites enable companies offering flights to provide views over the meres, mosses and classic market towns typical of the area no matter which way the breeze is blowing. Another launch site close to Hodnet is Dearnford Lake just south of Whitchurch from where Wickers World offer flights. Virgin, perhaps one of the most recognisable canopies in the air, launch their balloons on the north side of the town from the Hill Valley Hotel. 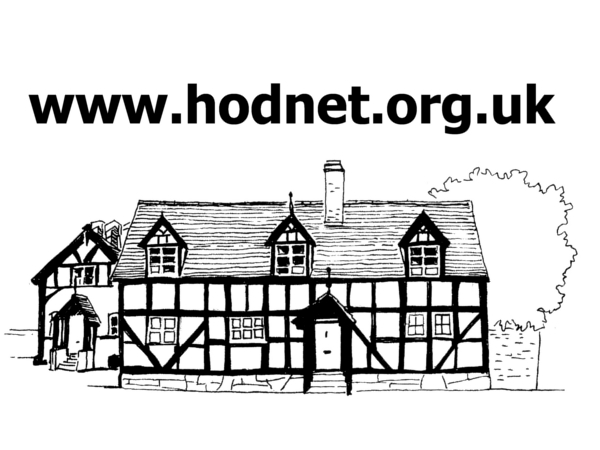 If you know of other leisure activity venues close to Hodnet which are not listed on this site, please use this contact form to tell us about them.